Erika Ensign, Dr. Who podcaster, Incomprable panelist, and Babylon 5 podcaster (and more!) 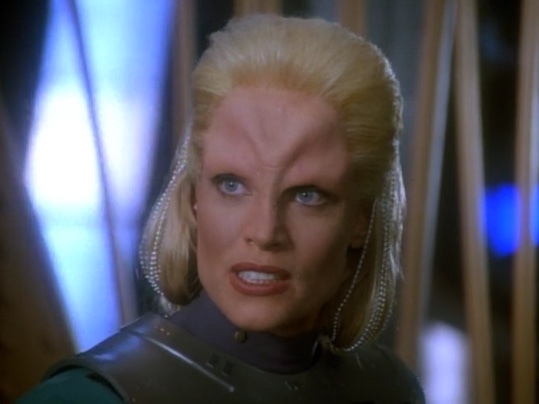 joins Scott to talk about DS9’s Melora (S2E06). Topics include Dr. Who companions, disability, and the average gravity on Federation planets. Also, check out Outside In Boldly Goes to read Erika’s essay. Casper: A great mattress at a great price, shipped to your door to try for up to 100 days. Use code TREK for $50 off. Terms and conditions apply.